Imagine being asked to design an e-learning course on a complex topic using only third-grade English vocabulary. Sound like fun? I hope so, because that’s what this week’s challenge is all about. There are more than 170,000 English words in current use. On average, native English-speaking Americans have a vocabulary of only 42,000 words. Just a hunch here, but I’m guessing the average instructional designer has an even larger (and more weighty) vocabulary. While having a rich vocabulary helps us communicate more effectively, it doesn’t guarantee our courses will be as simple and jargon-free as they could be. 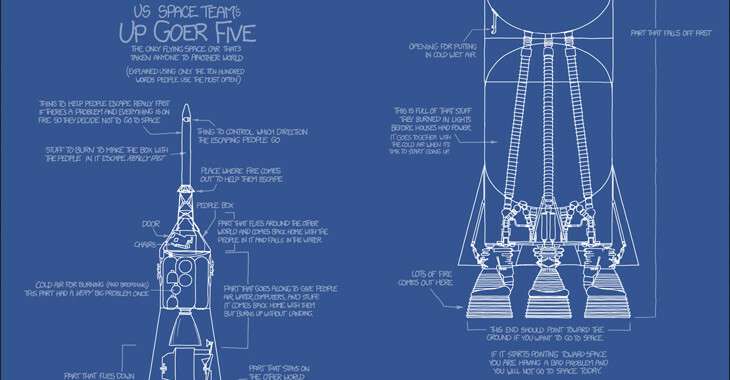 That’s why I’m such a fan of Randall Munroe and his comic explainer Up Goer Five. Using only the 1,000 most common English words, Munroe brilliantly (and simply) annotated a blueprint of the Saturn V rocket. He calls the rocket an “up goer” because “rocket” isn’t one of the most common words. 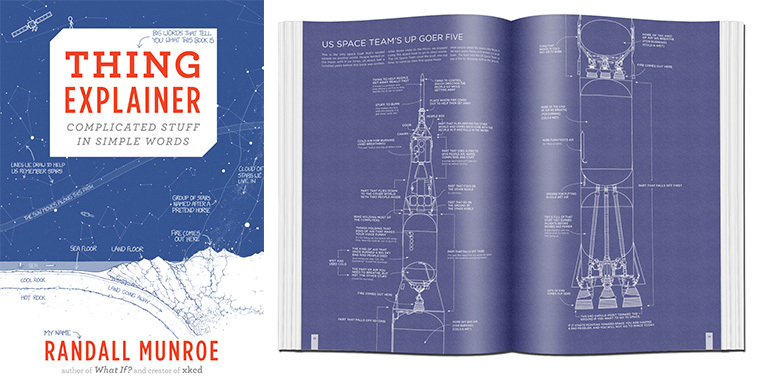 If you’re looking for even more examples of “complicated stuff using simple words,” you should touch these blue words to learn more about Munroe’s book, Thing Explainer. 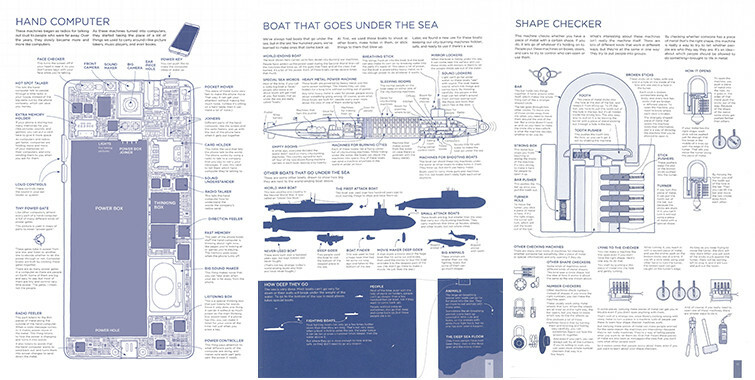 The book is packed with annotated blueprints of common examples, including hand computers (mobile phones), shape checkers (locks), and boats that go under the sea (submarines)! 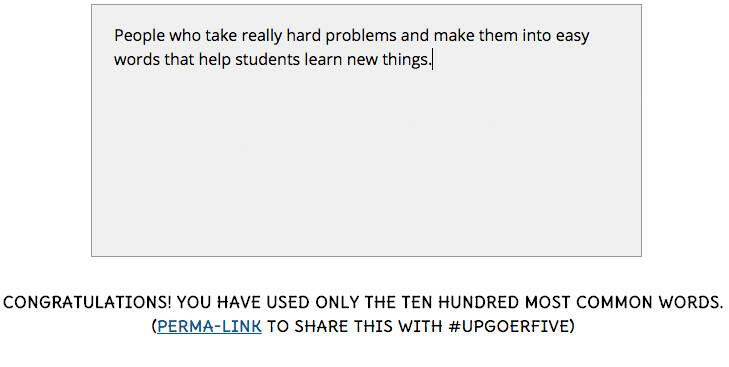 To help you explain your idea using only the ten hundred most used words, you can run your script through the Up Goer Five text editor. If you use a word that’s not in the common word list, an alert will prompt you to choose a different word. 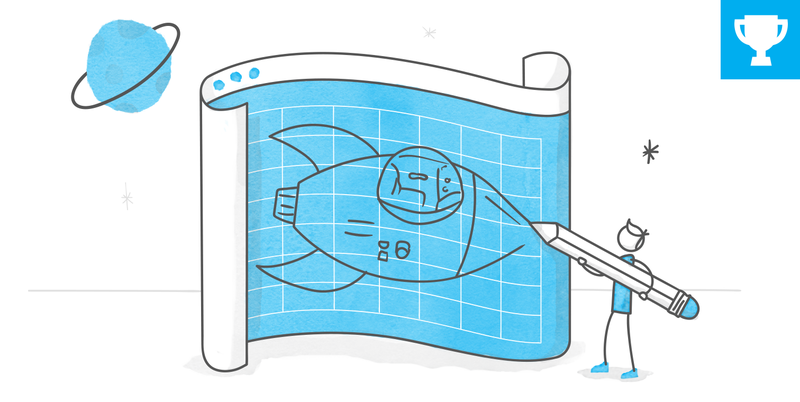 This week, your challenge is to create an example (static or interactive) that explains a complex subject using only simple graphics and the 1,000 most-used words in the English language. Make sure you run your text through the Up Goer Five Text Editor to ensure you’re using only the most common words. I've never submitted a challenge before but am going to go for this one. Where do we submit our example? 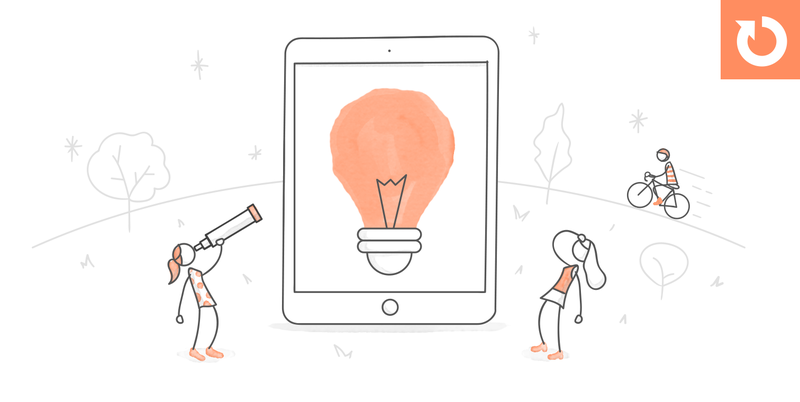 You can also just publish to Articulate Review and then share the link. Helpful if you don't have a public server available. Simply wonderful, Renee! I've been sitting on this challenge idea for a while because I knew it would be tougher than most. But examples like yours is exactly what I was hoping to see. Thank you for sharing this week! I love this one! Great breakdown of group formation that is very clear and to the point when describing each step. This is a fantastic example of how clean and simple is often a strong approach! After reading David's intro explanation - and tired using the Up-Goer Five Text Editor - I failed miserably. Then this! Your entry can be summed in one word for this challenge: Inspiring. Manufacturing never sounded so adorable! I especially like the "up and down goer". It probably didn't help that the word challenge isn't in there! Thank you, I love the interactive graphics in Rise! I did use Up Goer initially but then I noticed I just kept using the same couple of words-this challenge really stretches your creativity! Another inspiring entry. Authored in Rise no less! Well done Maggie. Wow, that's BEAUTIFUL! I especially love the way things move and scroll. Love it! So timely too! Welcome to the challenges, Lisa! Your example totally fits in this week's challenge. I updated the recap to feature your example: https://community.articulate.com/articles/using-small-words-to-explain-complex-topics#LisaBrown Hope to see you in future challenges! Hey David - please forgive me if there's a better place to address this. Would it be possible to add the date to your challenge posts or maybe add something like "Current" in the post title? Perhaps, I'm missing something, but I'm never sure what is the current challenge. For instance, right now the E-Learning Challenges page lists #174 as the last one, but I'm commenting on #176. If I'm missing an indicator somewhere, please let me know! Thanks so much - I'm anxious to get my feet wet and join some challenges! Hi everyone! The recap for this week's challenge is current: https://community.articulate.com/articles/using-small-words-to-explain-complex-topics Please let me know if you shared an example and it didn't make it to the recap. I want to include it!